We always wanted a smartphone with a smart battery, but alas, it’s getting expensive day by day but the battery performance still remains the same. We use our smartphones for almost everything, like almost everything we do on our personal computers and laptops. So we need a battery life that can do justice for all these activities. So what can we do? One, we can wait till we get such smartphones. Two, we can use power banks. I’ll stick with the second option as of now. 😛 Now-a-days almost every brand has their own power bank or in other words portable external battery charger, you can take Nokia, Samsung, even Lenovo has one. 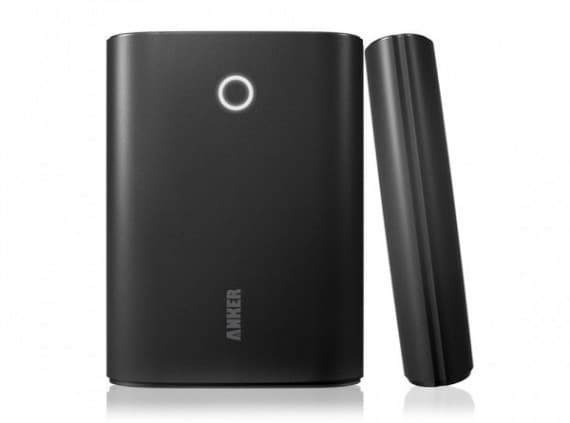 So I decided to make a list of top 5 power banks I used and giving you the chance for picking the best one. 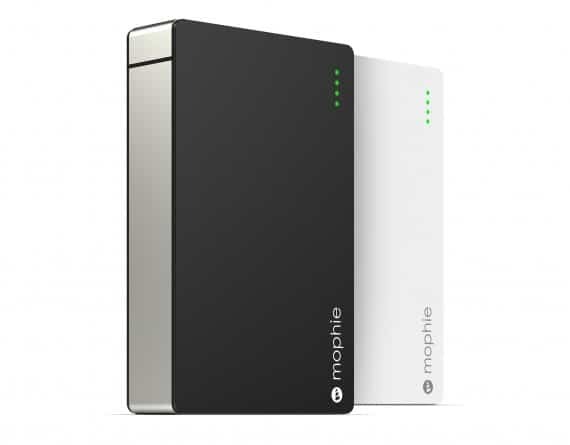 Personally I have tried all the power banks mentioned in this post. But I always keep Sony and Anker as my primary external power bank. Sony is thin and it looks premium, so whenever I carry it, I’ll feel like I’m holding another thin smartphone, it doesn’t really give me a feel like I’m holding a power bank in my hand. 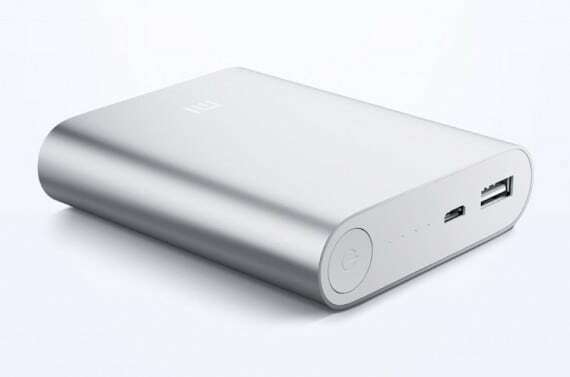 Mi Power Bank is another interesting addition to this list, considering Xiaomi Mi3’s success this less-expensive power bank is also another great product for them to brag about. But do remember, when you want to pick the best one, do check its battery capacity, size, weight, and finally the price. If you have any other suggestions (your desired power banks) to improve this list, kindly let us know in the comments below. I’ll review it and update this list. 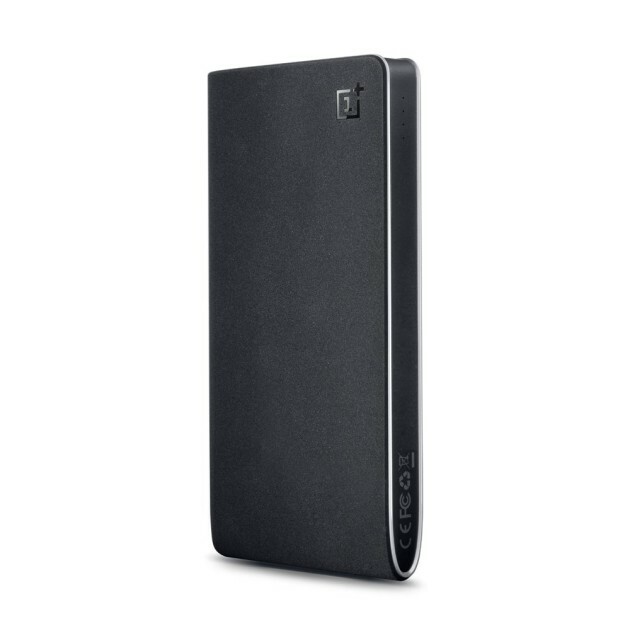 Meanwhile I’ll also analyse other new portable external battery chargers and expand this list often.